While many have read books by C.S. 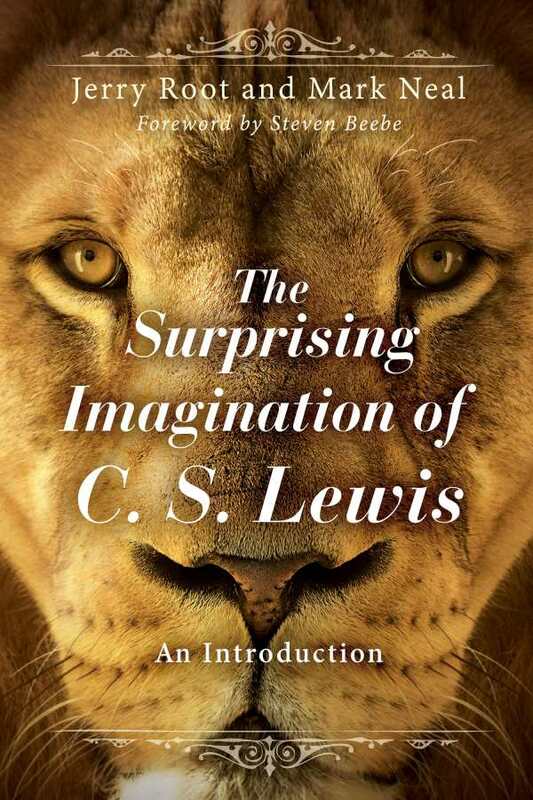 Lewis, not many readers understand his power to give new slants on the things we think we know. More than a genius, Lewis disciplined his imagination, harnessing its creativity in service of helping others believe more deeply.